The summer edition of the Goya Cookbook Club featured mango dishes from all over the country (and world — hello Raw Mango Salad and Mango & Aubergine Soba Noodles!). We gathered in Third Wave Coffee Roasters one rainy evening for some excellent food, live music and fun conversation fuelled by mango kombucha. 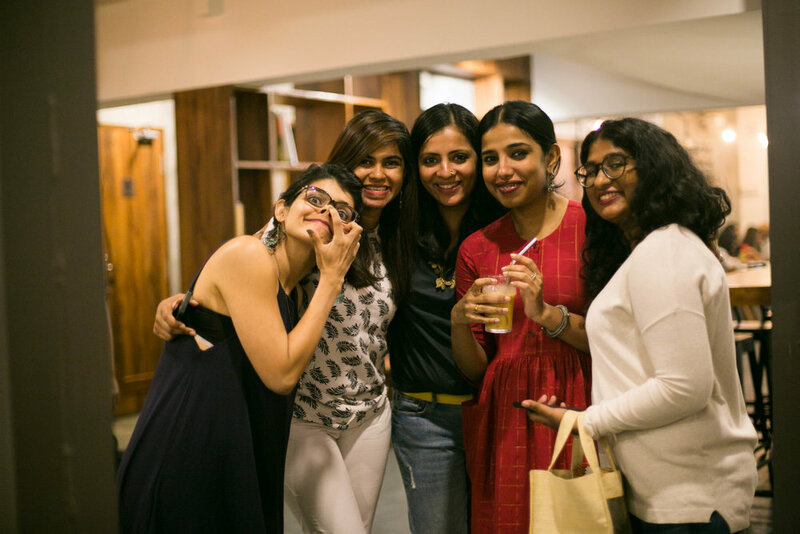 Our guests took home goodie bags with products from our favourite Bangalore brands, Bare Necessities, Third Wave Coffee Roasters and Mubeena Shariff Chocolatier.